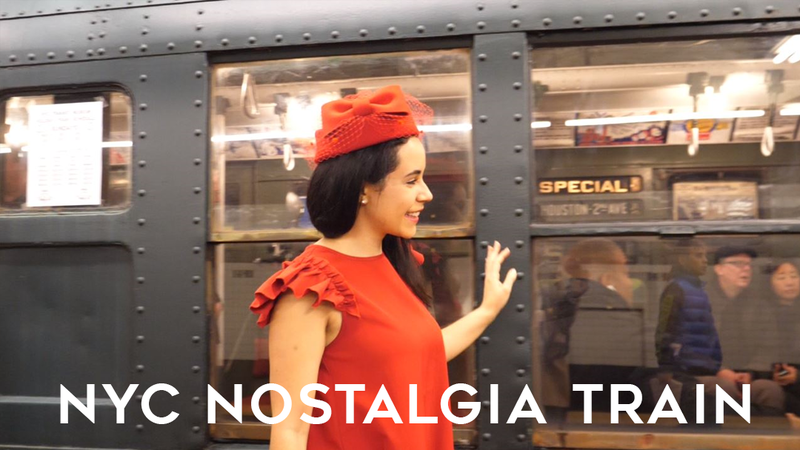 Hop on the NYC Holiday Nostalgia Rides Sundays between Thanksgiving and New Year’s. It gets crowded closer to Christmas so go soon and show up at least a half hour before it starts to get photos before the train starts moving! More info in my video and below and from the NY Transit Museum. Thanks for sharing this tips, i am just going to have a trip to Malaysia and i am really very motivated by this post. I will share it my friends which are going with me.